Take steps forward—you can always do something. If you can’t actually move forward, then lean in the direction that you want to go. If you can’t lean, then look in the direction you want to go. If you can’t look, then think–or daydream–about the direction you want to go! These are all increments of forward movement!! Take them! Do it!! Being too busy and not having time is no excuse because you can always THINK about your dreams and where you want to go!!!! Your homework is to move forward toward your dreams. Whether you actually take steps or pieces of a step or if you lean toward or look at or think about your dreams, do it. Make that forward movement!! I’m so proud of you! Previous PostChange and Self ConceptNext PostHappy Labor Day! 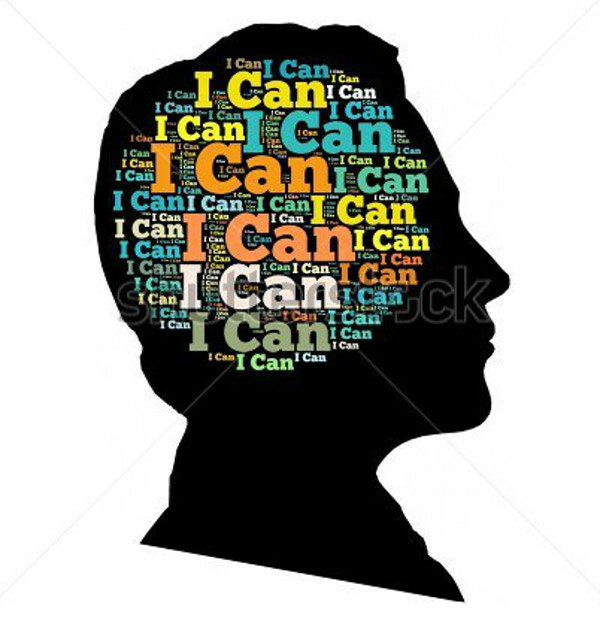 Click here to get daily Yes I Can Pep Talks via Email! Thank you! Enter your email address to get daily Yes I Can Pep Talks and receive notifications of new posts by email. Thank you! Click here to get daily Yes I Can Pep Talks! Thank You! Follow Yes I Can Pep Talks. Thanks!